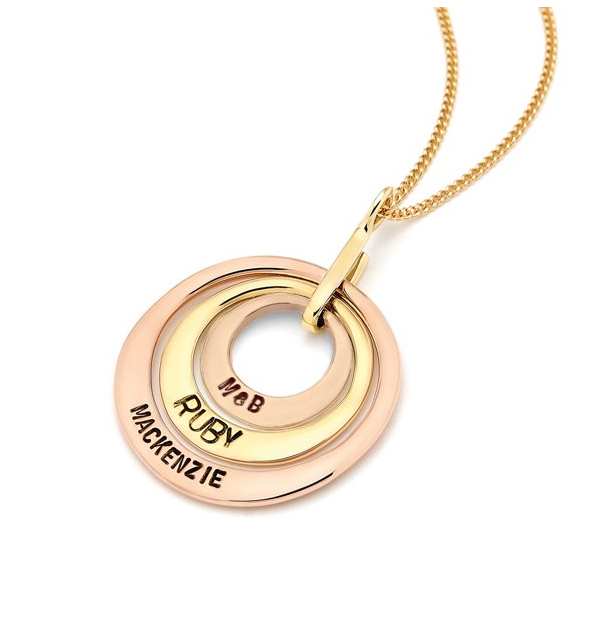 Ubercirlces – personalised pendants just for mum! With valentines day around the corner I thought I’d share these. 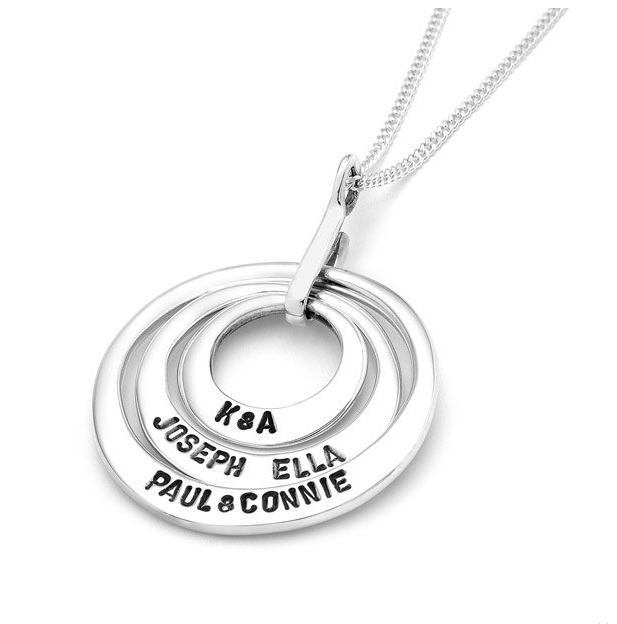 There a so many different designs/sizes and you can mix gold and silver. I love this place, I’m sad we don’t live down the road anymore. 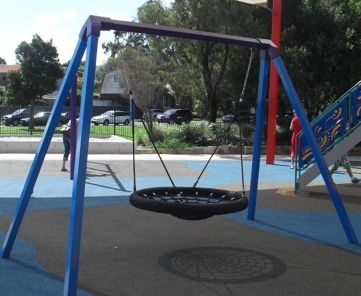 “Livvi’s Place, an initiative of the Touched by Olivia Foundation, was designed in consultation with leading academics, play, disability, and landscape experts and the local community, Livvi’s Place aims to dramatically reduce the barriers experienced by children with special needs and their families, helping to give them a level playing field for life. As my daughter is getting bigger we are finding it harder for her to access the beach. So my search for beach wheelchairs started a few weeks ago. Some lifesaving clubs have them for you to use. Northcott also have them for hire. The following is a list of places where they can be either borrowed for free or for a gold coin donation. 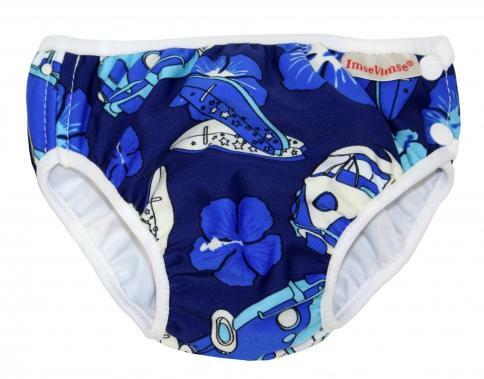 I love these swim nappies as they go up to a size 4, and my daughter is a size 6 and still fit in them. Easy to get on with snaps on one side. 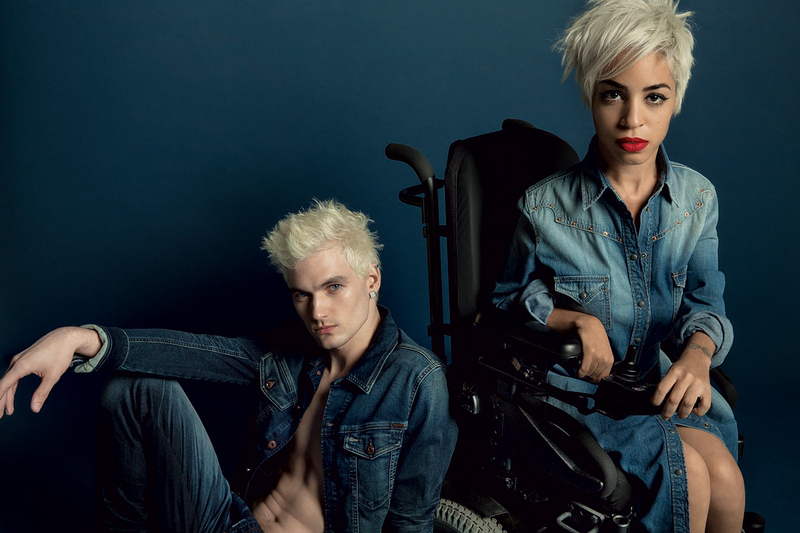 You can also get the matching tops. 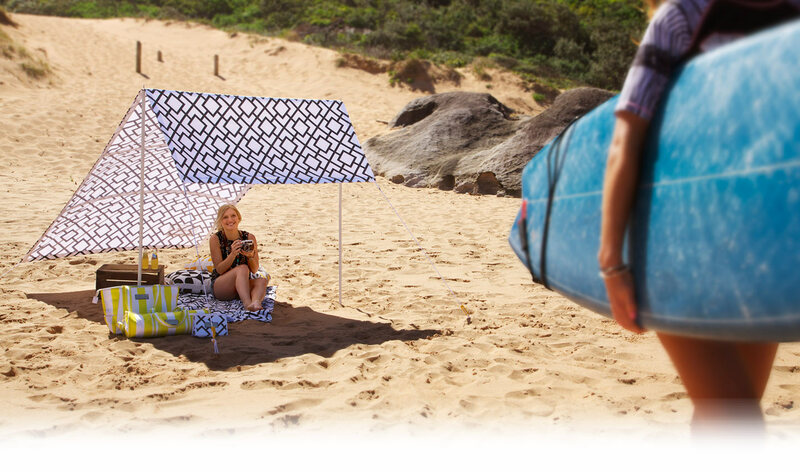 The Sunny Jim Shade is my favourite, looks much funkier than the boring old tents I’ve seen at the beach this summer. I was introduced to this pool and neck ring by a lovely friend. 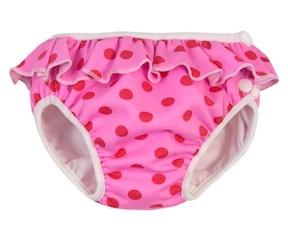 My daughter loves the water so much I jumped on the website and ordered it straight away. My daughter loved the pool from day 1 and I have never seen her move so much! Her legs were kicking like crazy. 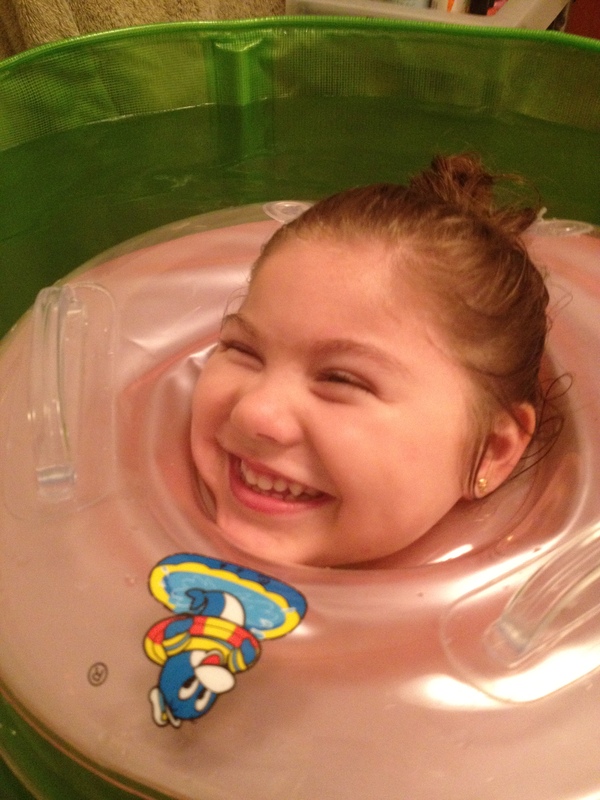 This is the only neck ring we have found that will actually float your child and keep their head above water. So you can actually let go of them and they will feel so free. My daughter has now outgrown it, but we still use the ring at the beach and pool. I think we need these around for more awareness within the community! 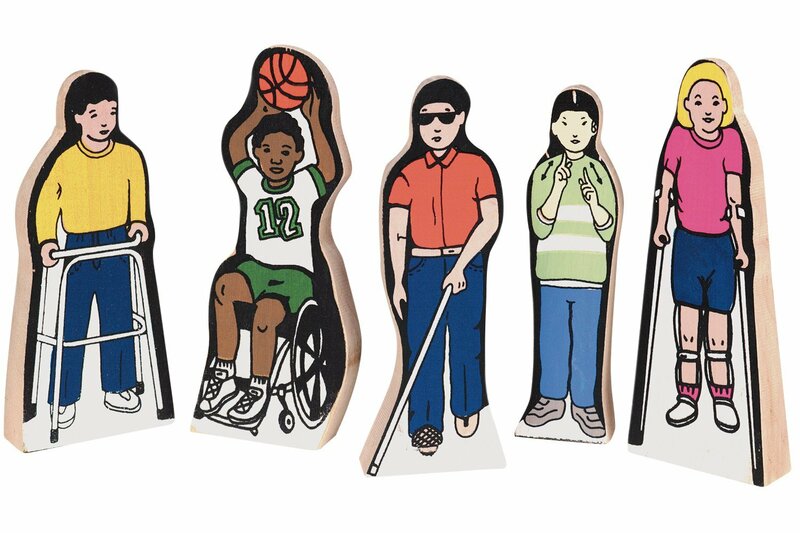 Five active children with special needs promote positive awareness and role models during play. Wedgie figures stand 4.5″ tall.